The Albert brothers have arrived in the United Kingdom and settled in their new homes in Widnes. Both brothers will play for the Widnes Vikings in the Super League after they were recruited from their starring world cup performances. Meanwhile, many Papua New Guineans want the Super League matches to be televised across the nation. 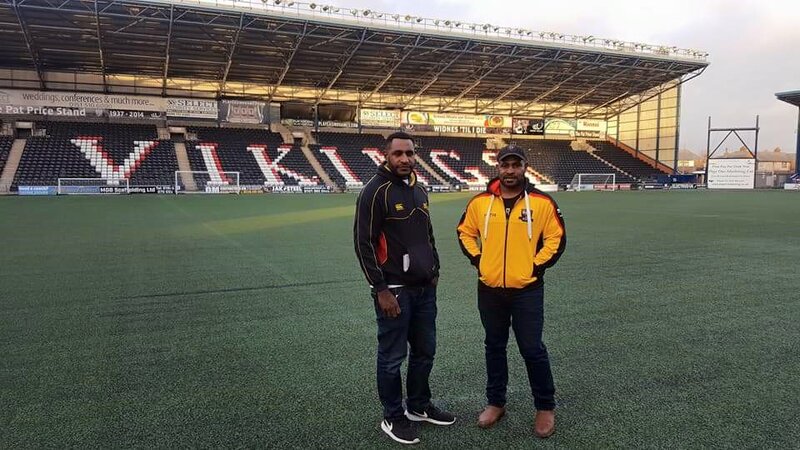 With six current Kumuls playing in the English Super League, Papua New Guinea Rugby Football League (PNGRFL) has taken responsibility to ensure the games are televised in Papua New Guinea. “It’s a bit difficult for our Hunters team. But if the players can get Super League or NRL contracts that’s the end ultimatum,” Rau said.